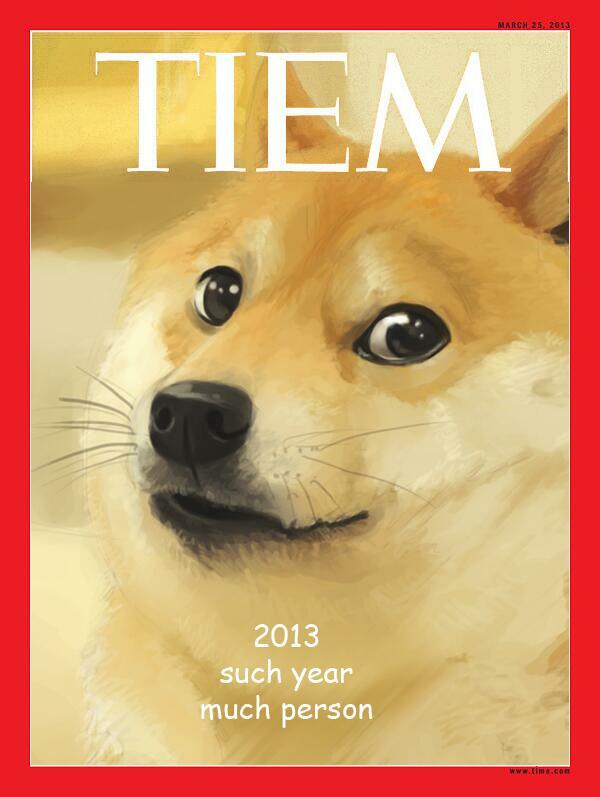 In the mind of the interwebs, 2013 will be remembered as the Year of the Doge. Catapulting one clueless Shiba Inu to online stardom, the Doge meme took over the blogosphere in 2013. 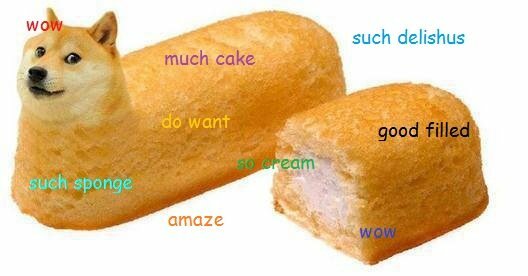 The Doge meme focuses on the internal monologue of the Shiba or “Shibes”, a cute little dog with poor grammar and a love of Comic Sans. 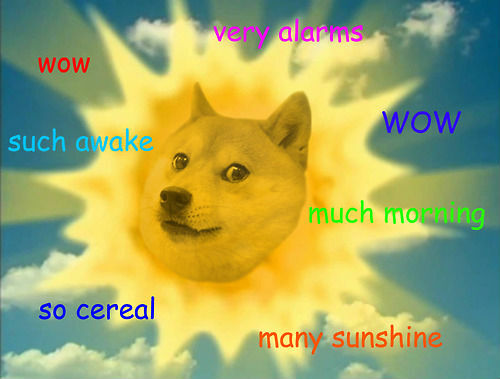 The scattered internal dialogue of the “doge” – an intentional misspelling – is key to the doge meme. Using words like “Very”, “Much”, “Many”, “Such” and “Wow” around a central image of the Shiba, the Doge meme achieves an internet comedy win. The Doge meme features heavily in Top 10 lists across the web and managed to beat out some stiff competition for Know Your Meme’s Meme of the Year, including the Harlem Shake, Twerking, Ylvis – The Fox, The Selfie and Unflattering Beyonce among others. For those who are interested, the Doge meme originated as a subreddit where users would share captioned pictures of the Shiba. The popularity of the meme quickly rose when a Doge thread was sticky-featured to the top of 4chan. The meme has even spawned its own online currency called Dogecoin, a satirical alternative to Bitcoin. Dogecoin was originally posted in a BitcoinTalk forum under the heading “Very currency – many coin – wow”. I’m just happy the meme of the year wasn’t a cat. Long live the Doge.